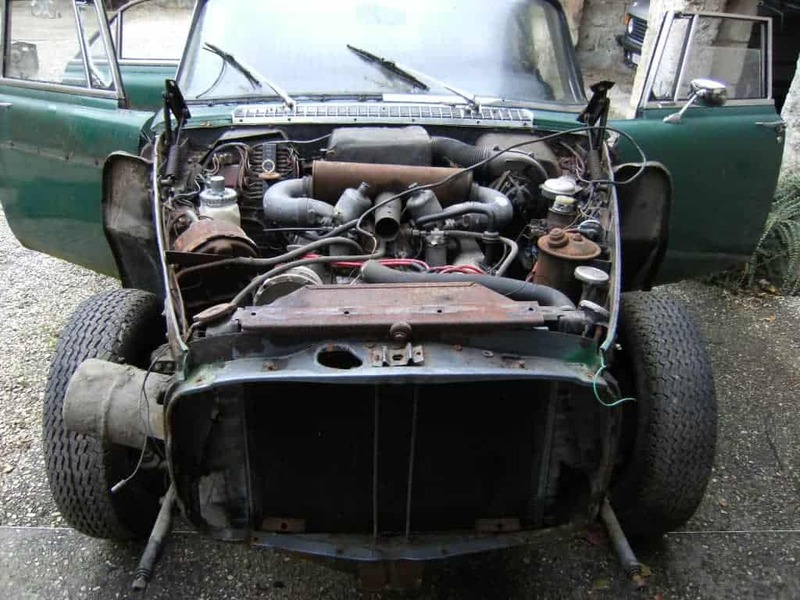 Time to settle-down with a hot mug of tea and a biscuit, as we’ve got a lot to get through here! 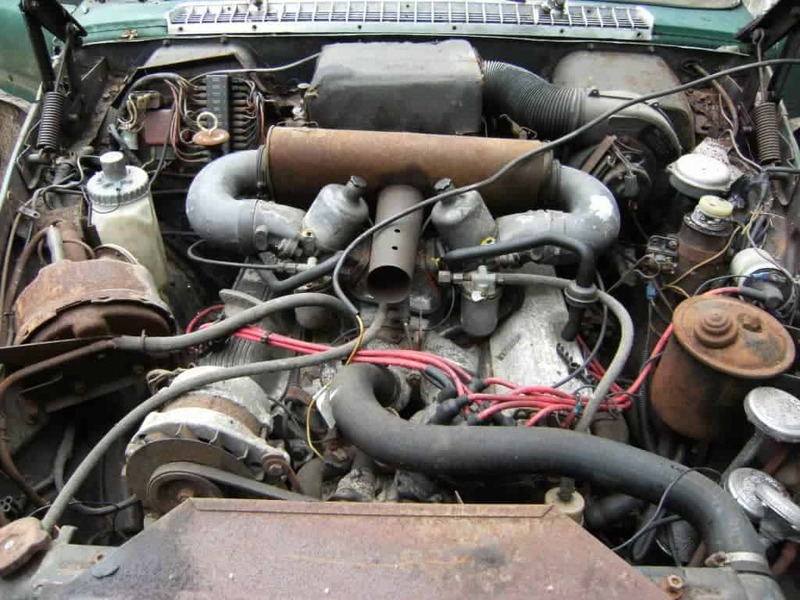 As I write it’s 5 days to mid-winter, and it’s dark and cold and raining outside. 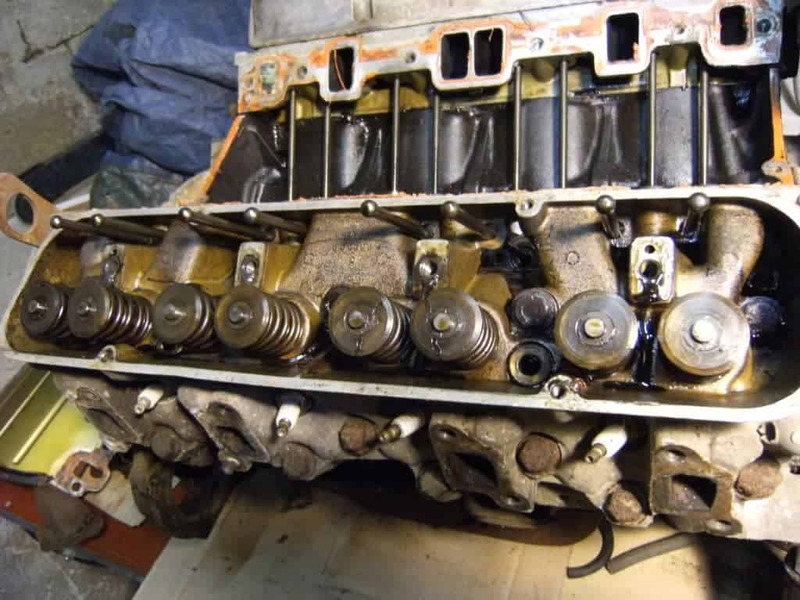 What better than to watch Cyrille dismantle a Rover V8 engine. 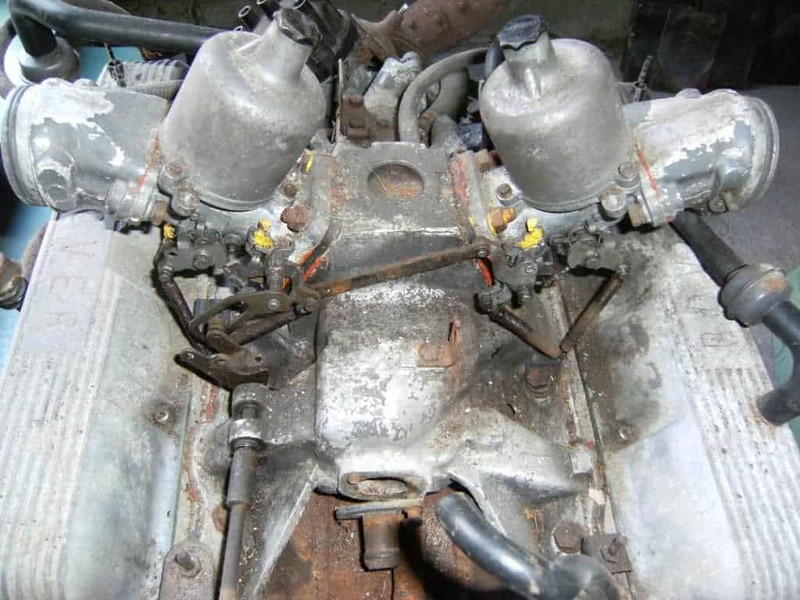 This isn’t meant to be an in-depth manual of how to strip the engine – that would take longer than is practical here, and is covered in the various workshop manuals you can buy. 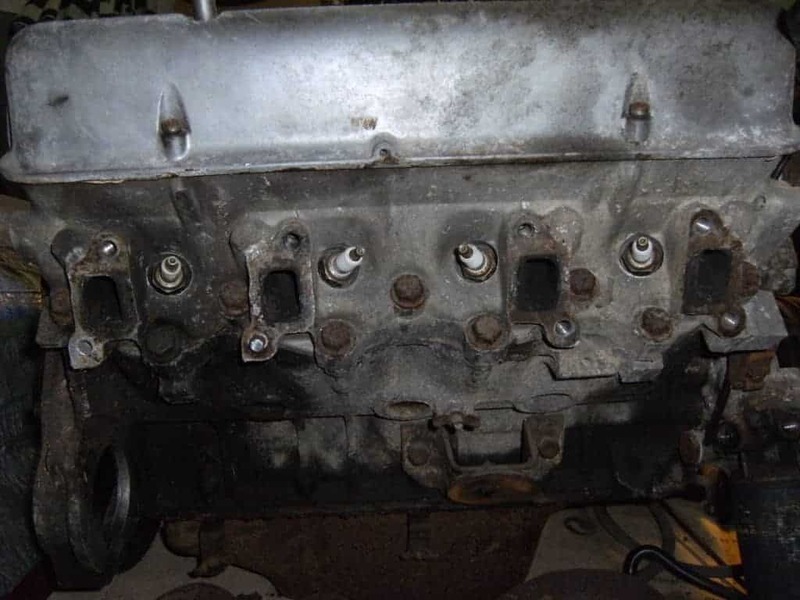 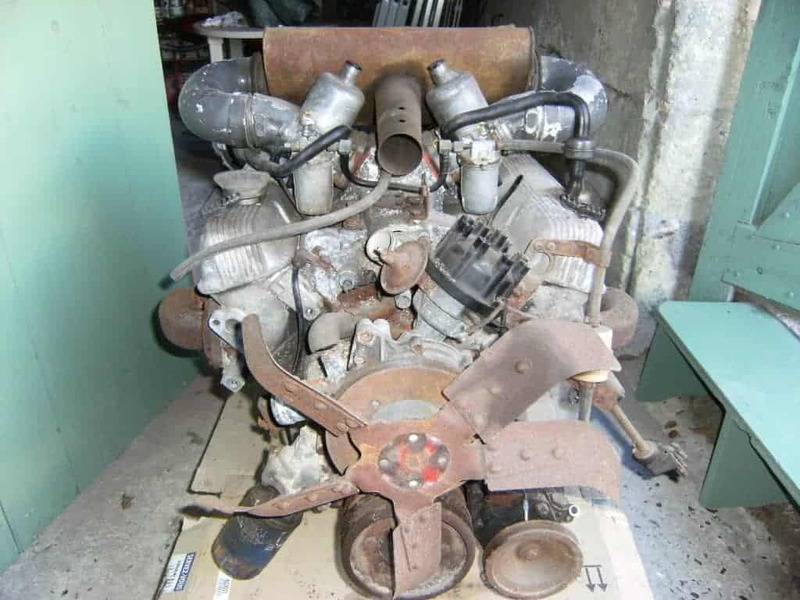 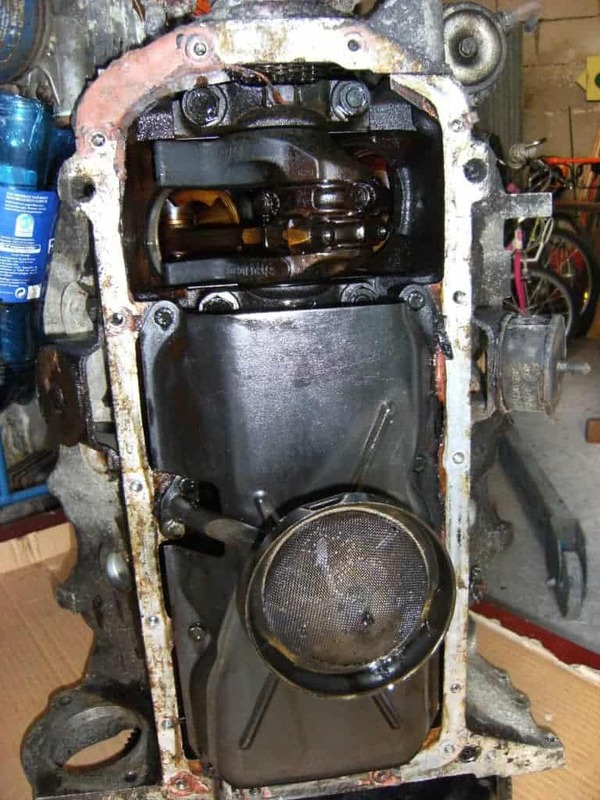 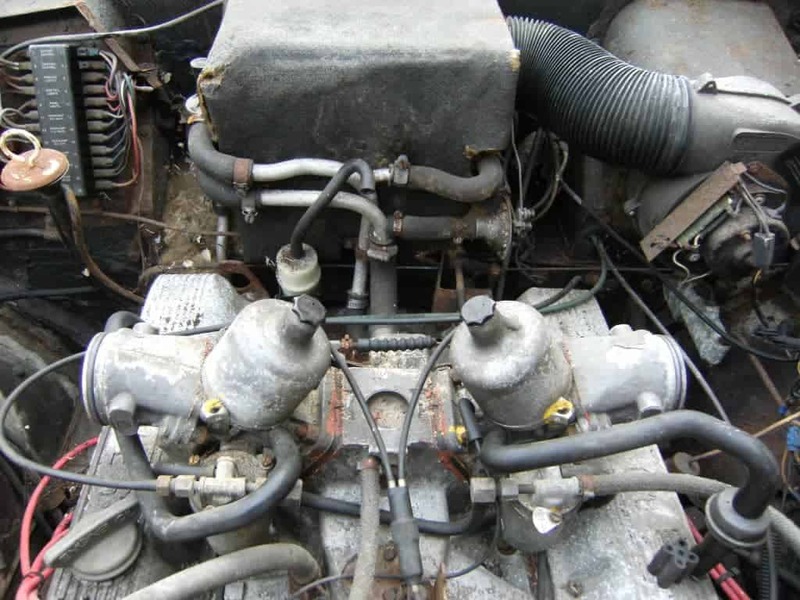 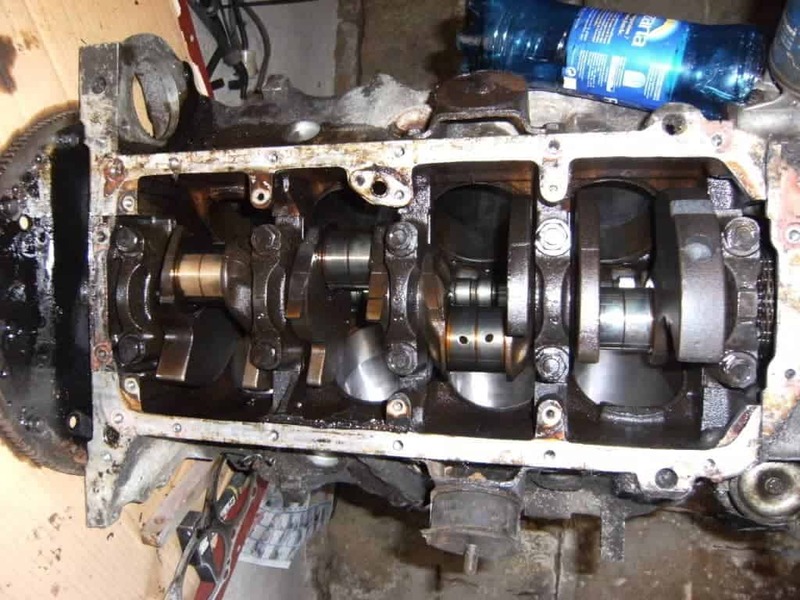 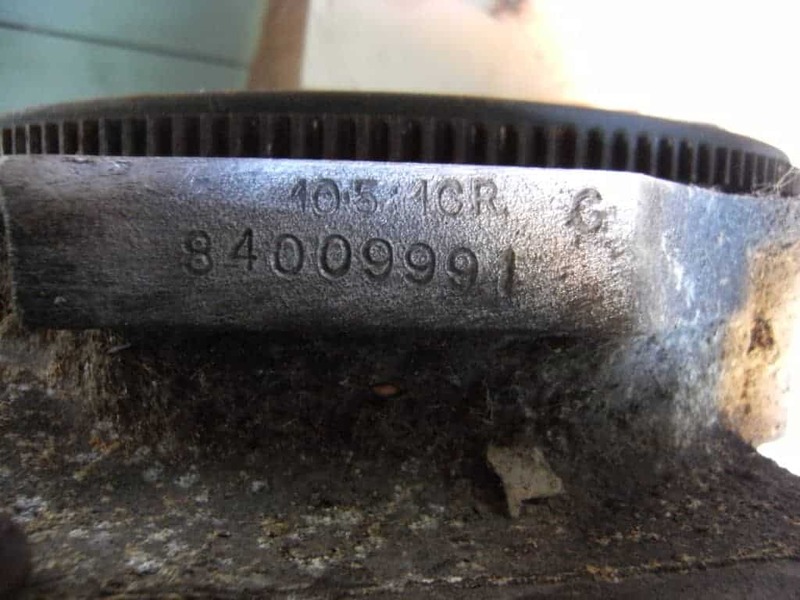 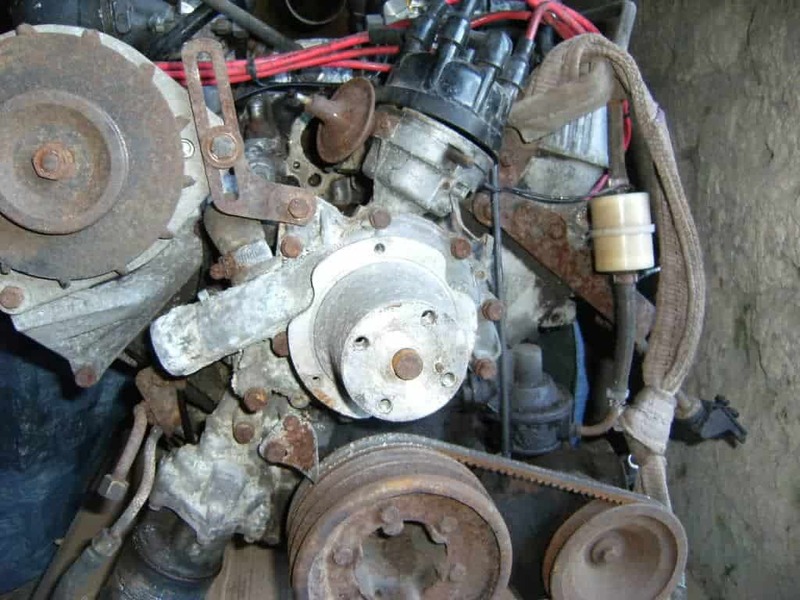 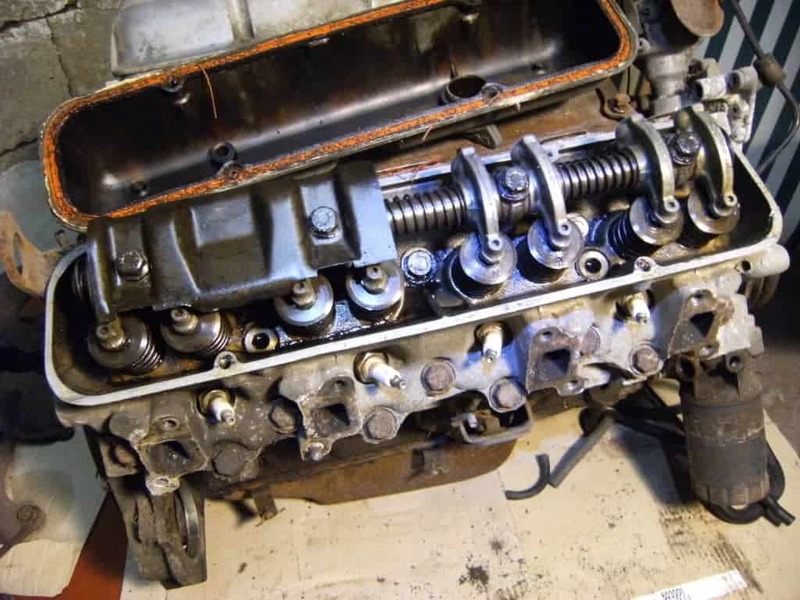 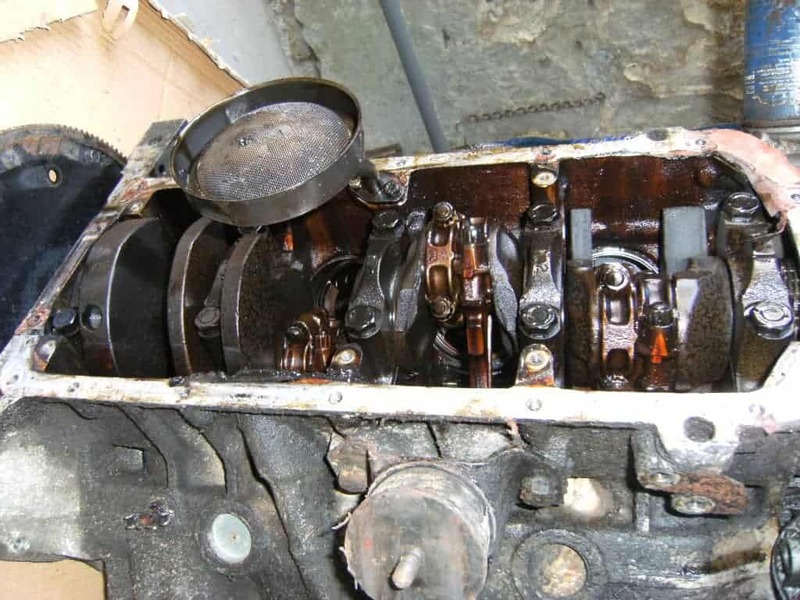 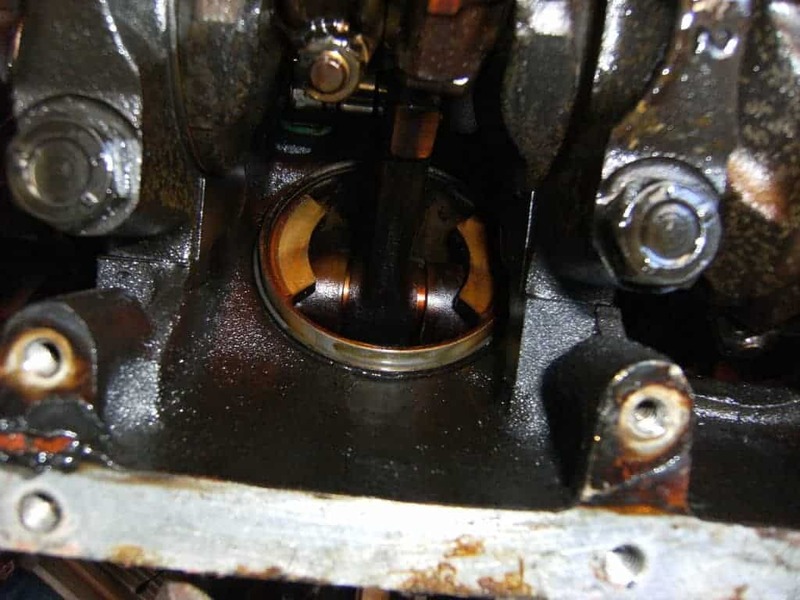 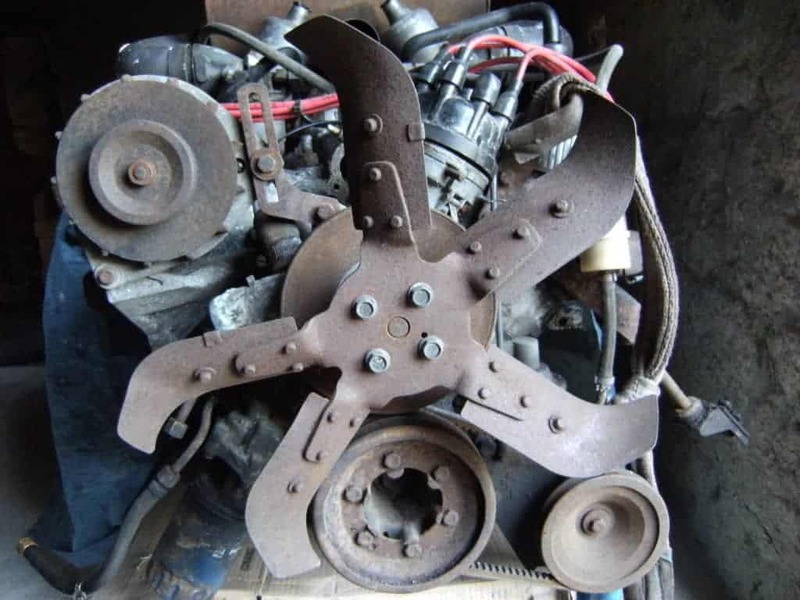 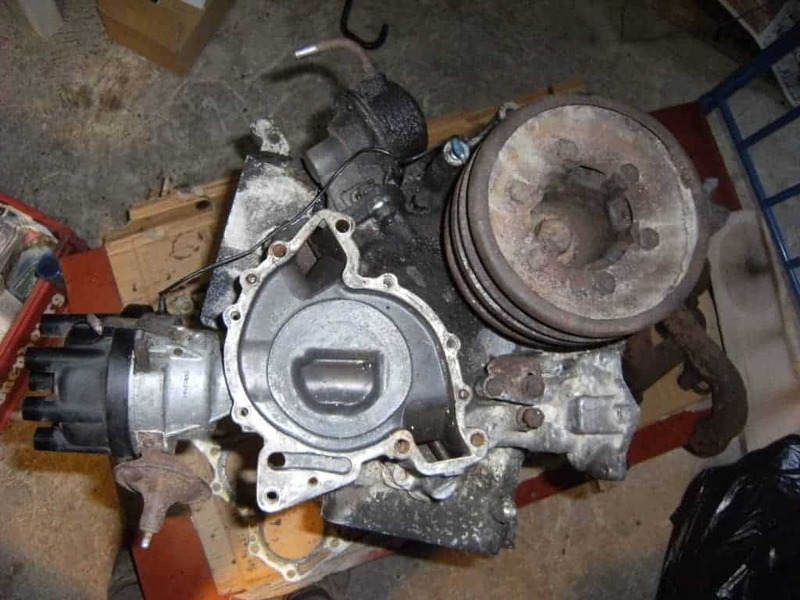 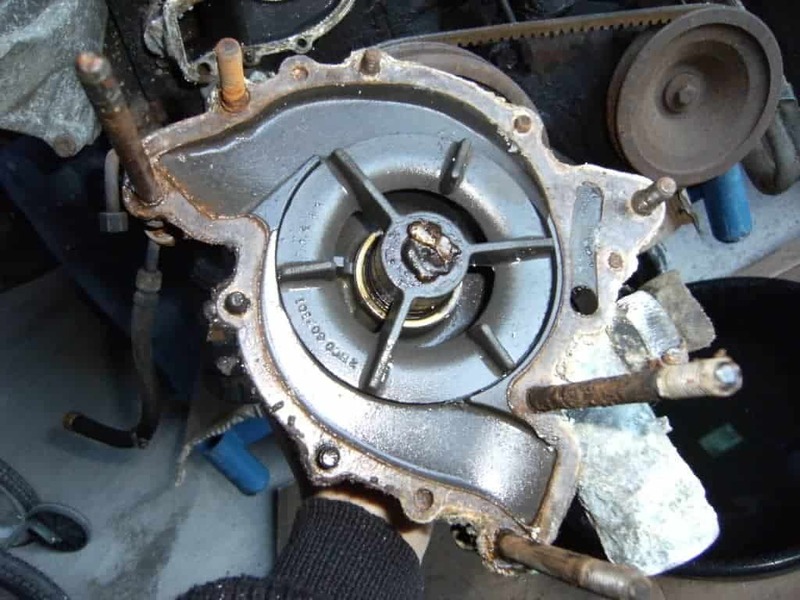 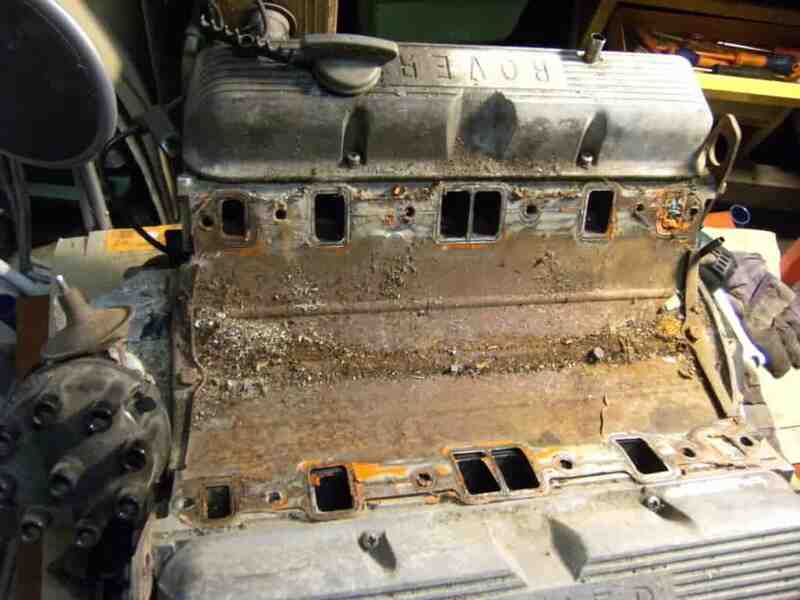 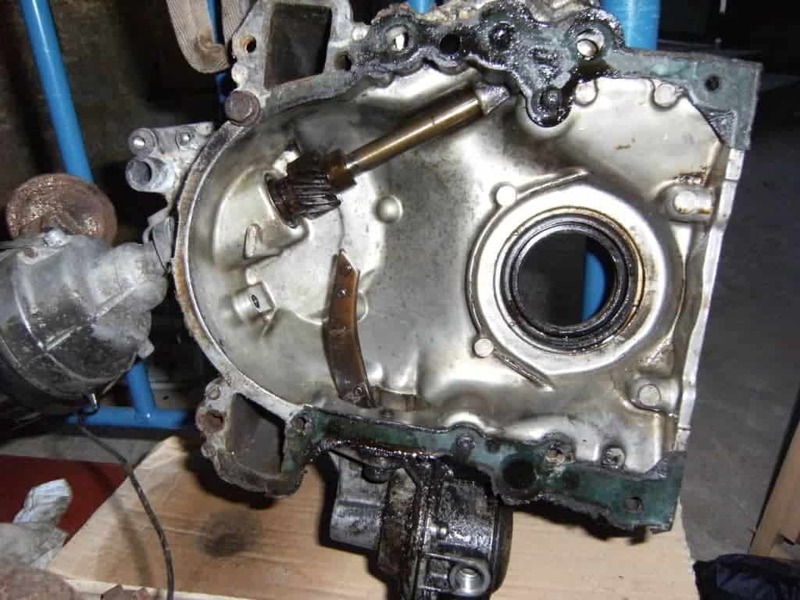 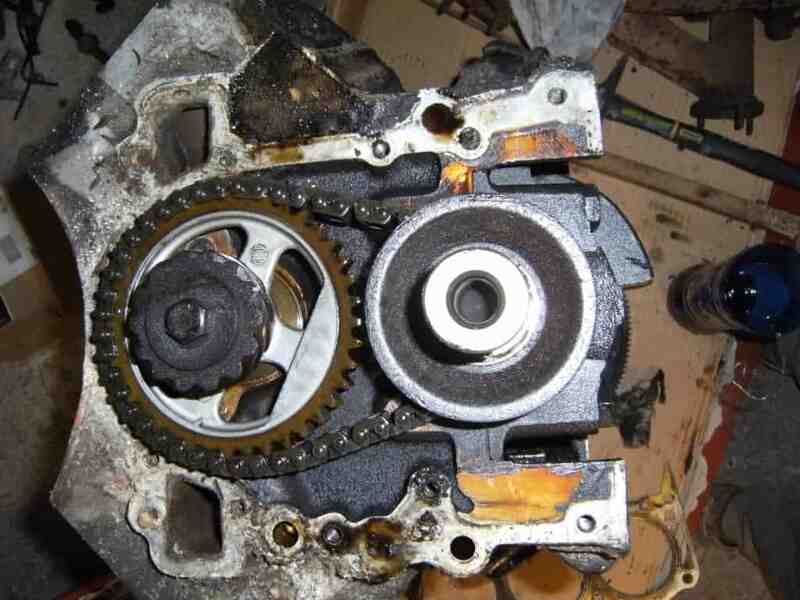 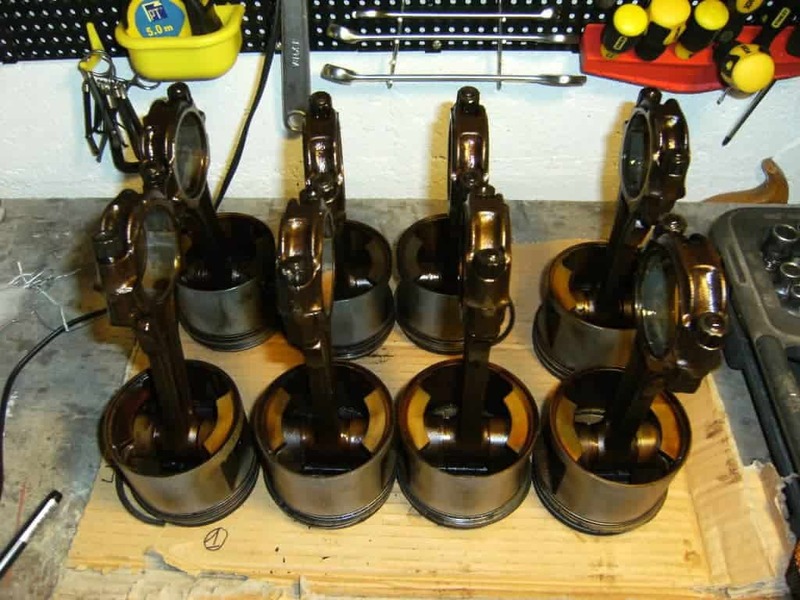 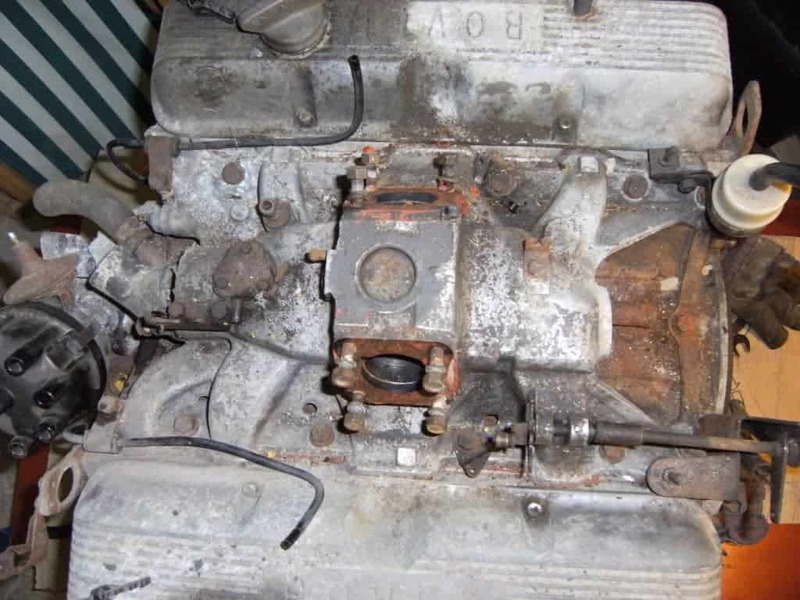 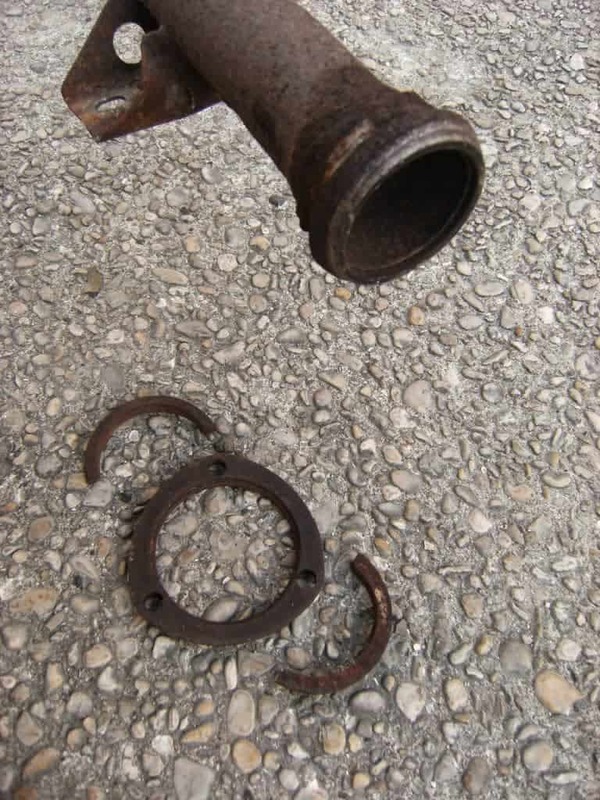 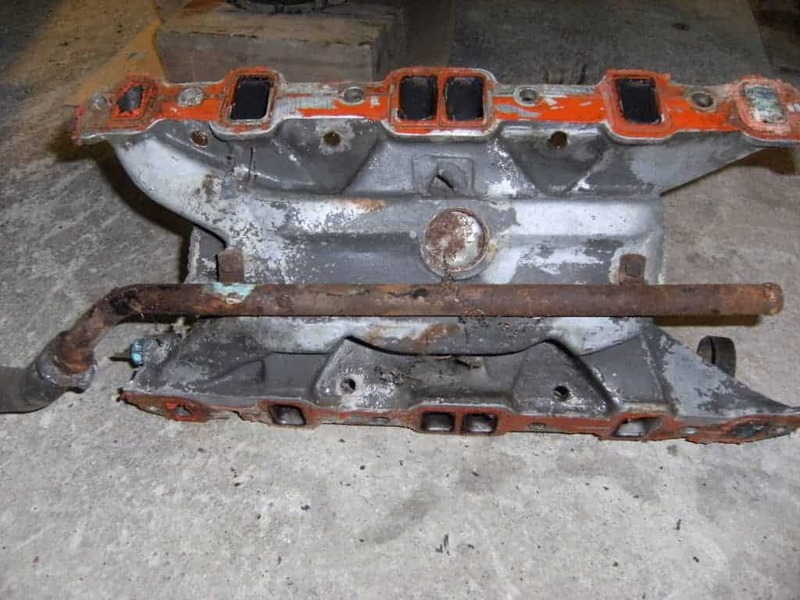 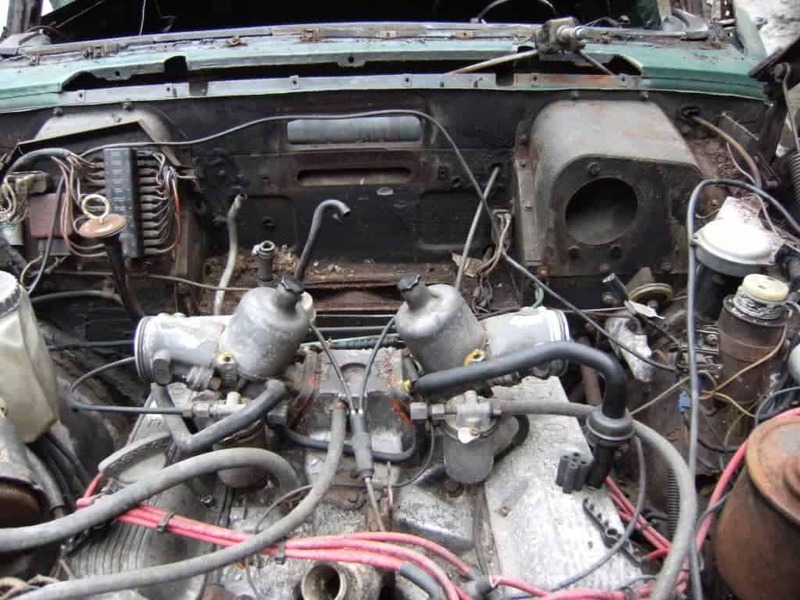 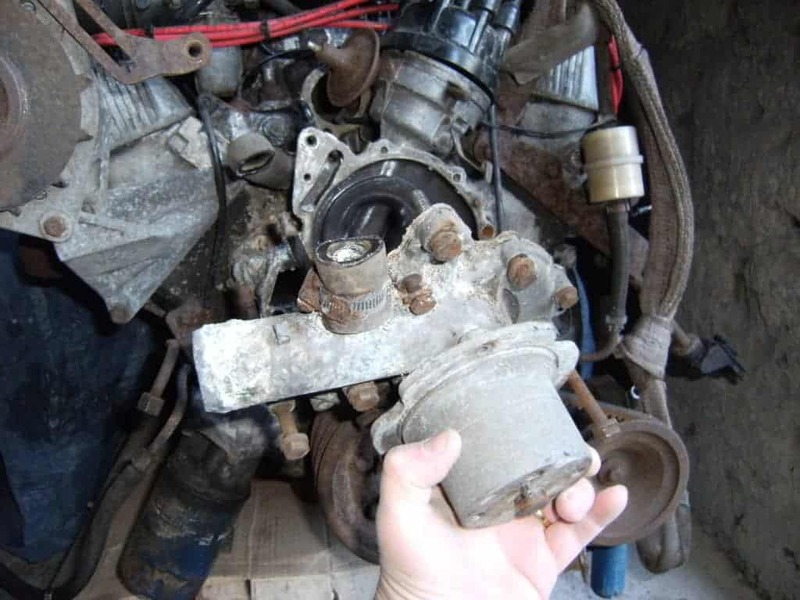 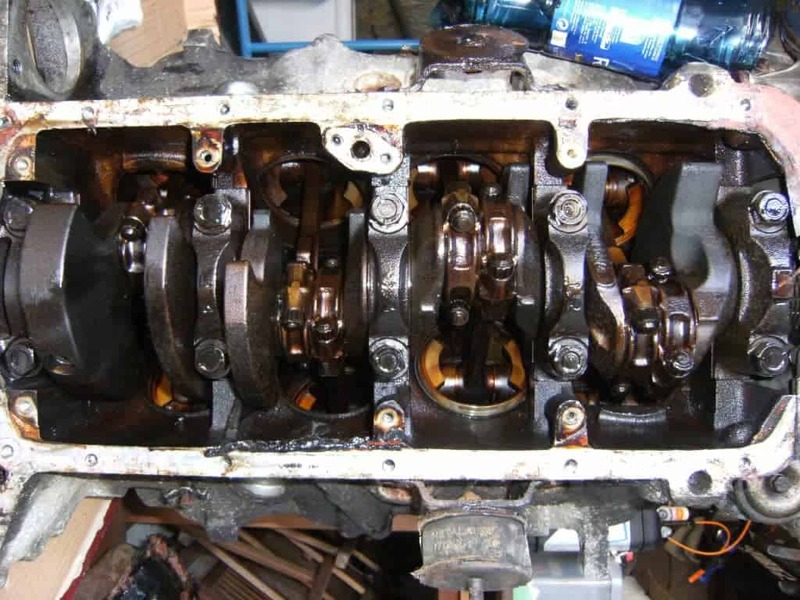 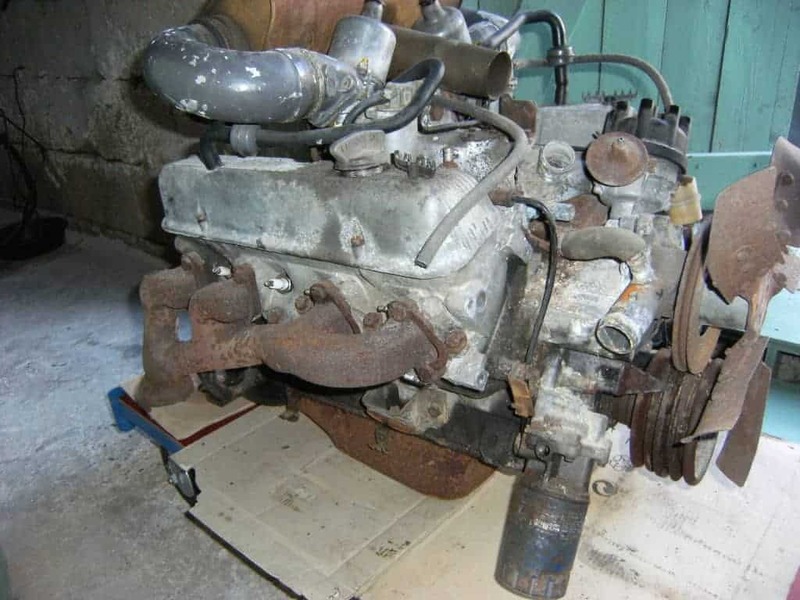 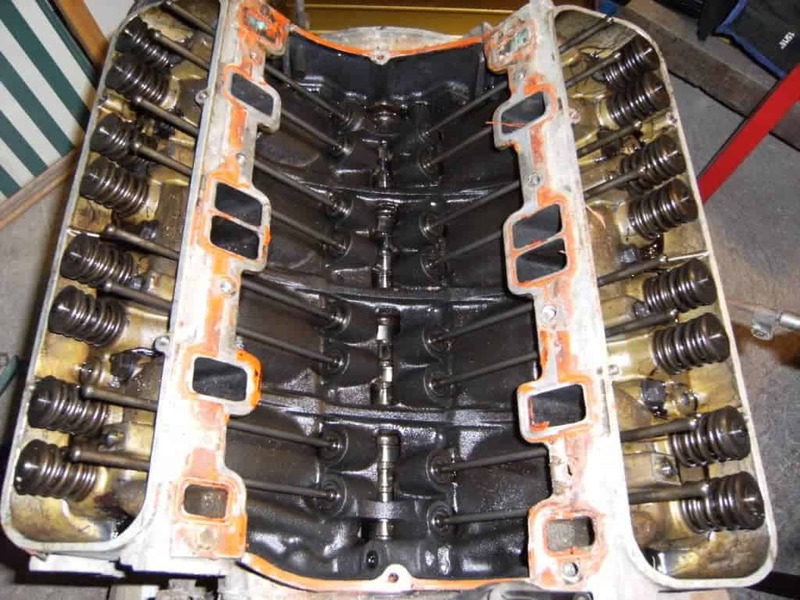 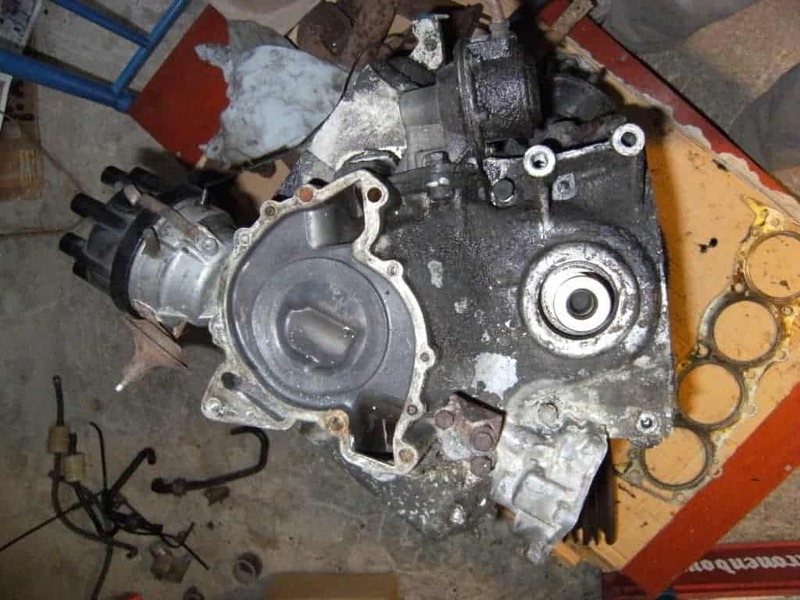 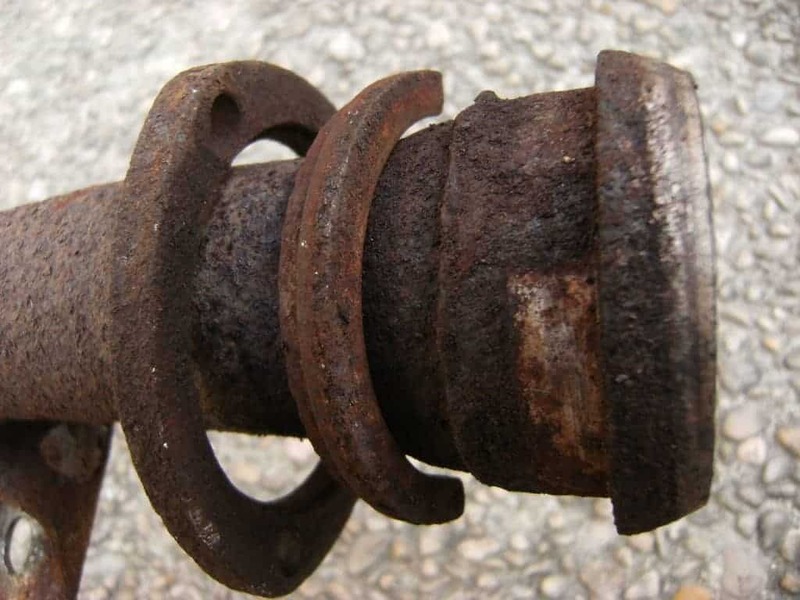 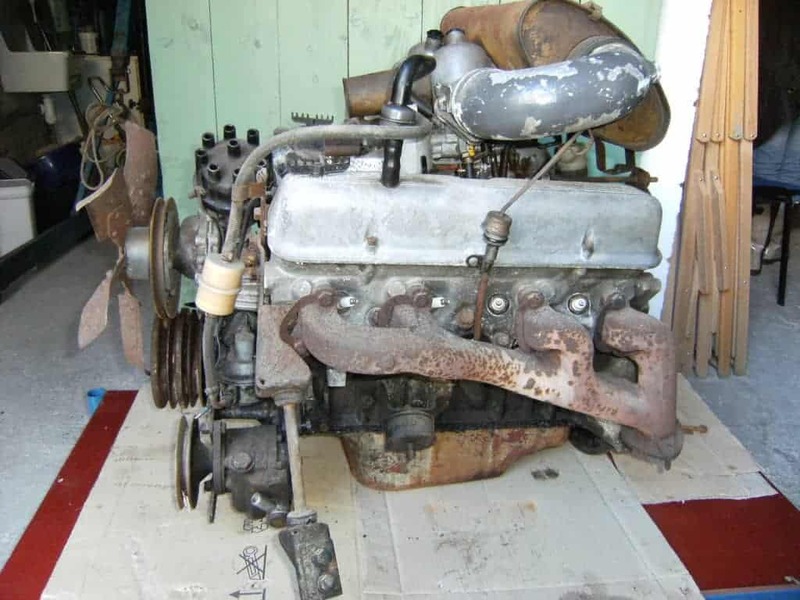 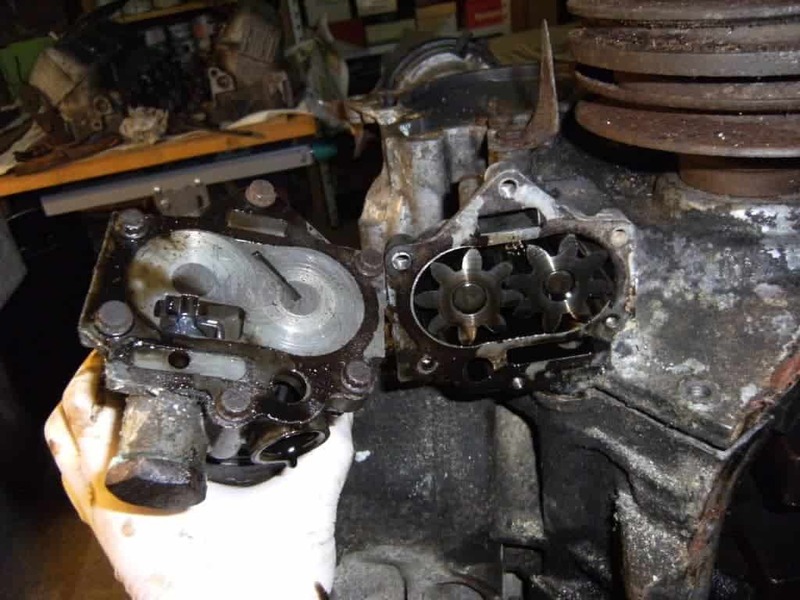 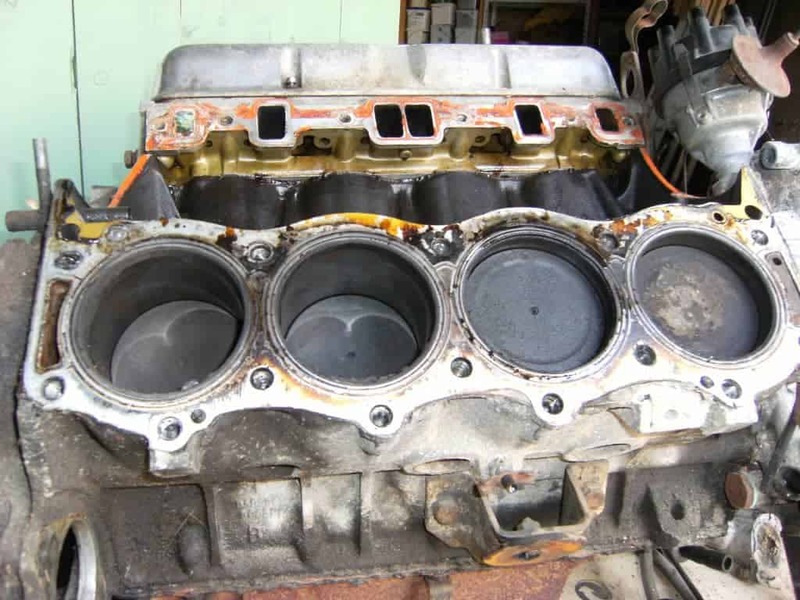 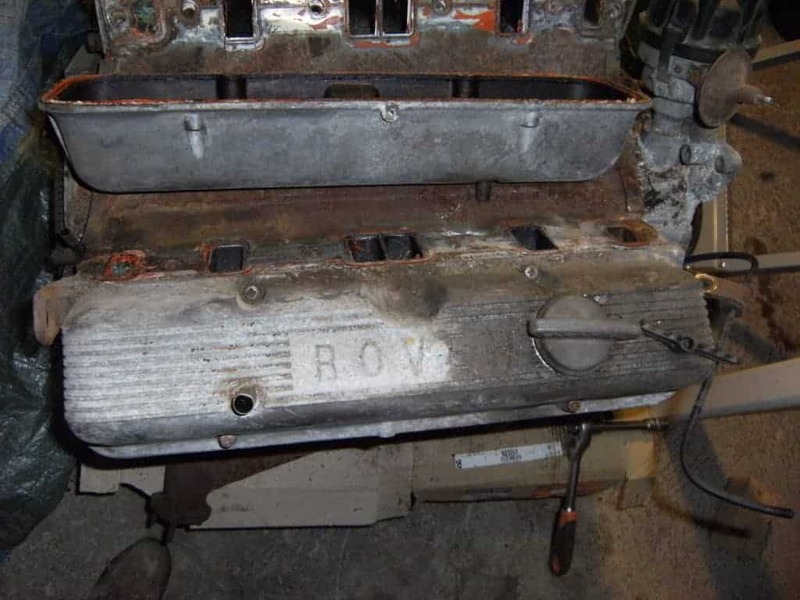 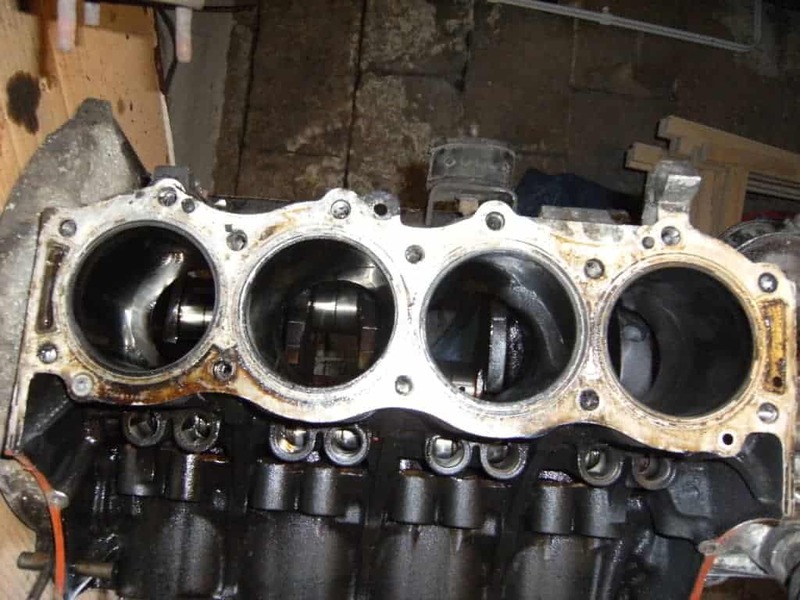 Rather, we look at stripping the engine’s main components in order to provide useful information for the majority of tasks that any reasonably skilled home mechanic could undertake. 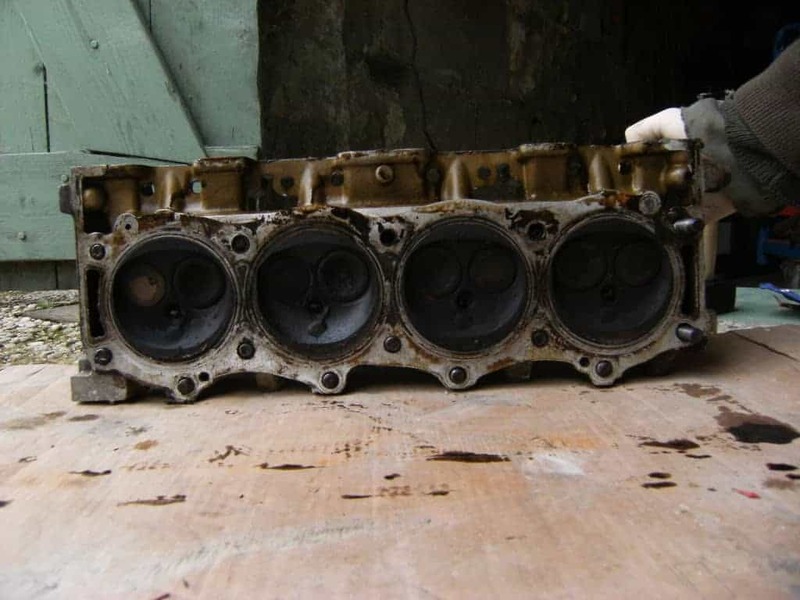 Hopefully this series is showing that pictures really are worth a thousand words. 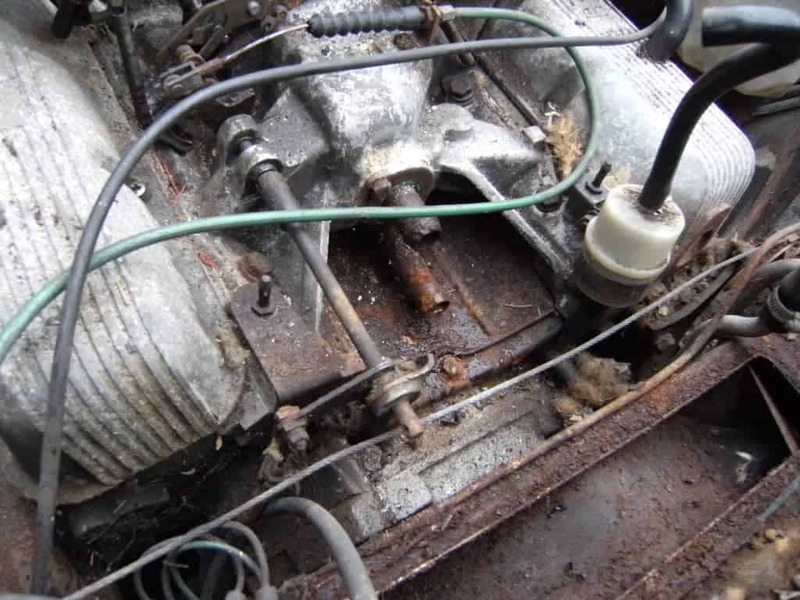 As the car being dismantled is a P5B, this part shows only the V8 engine. 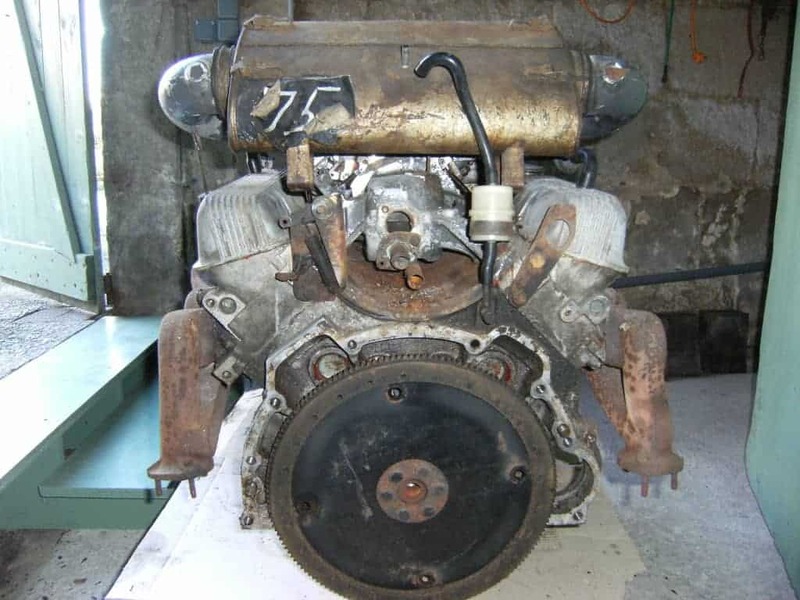 Apologies to P5 owners, but hopefully it will still be of interest to learn about the V8. 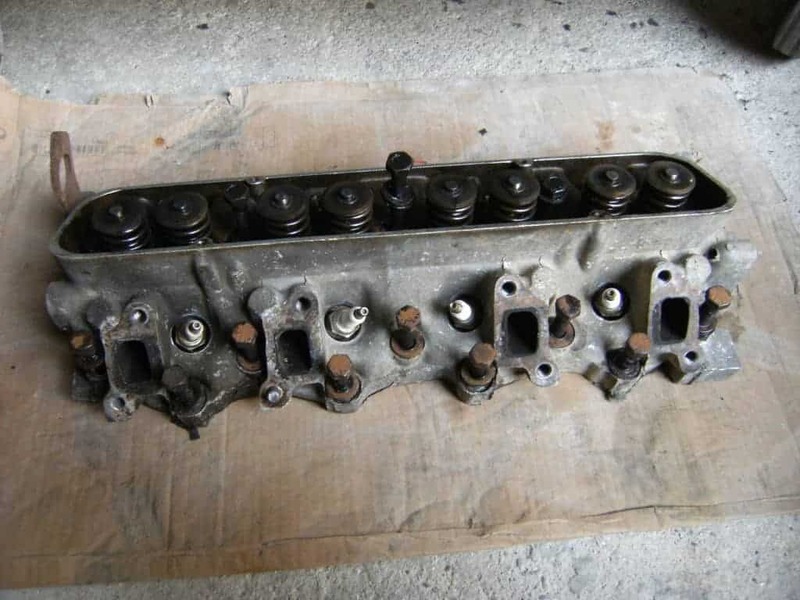 And the inlet manifold itself. 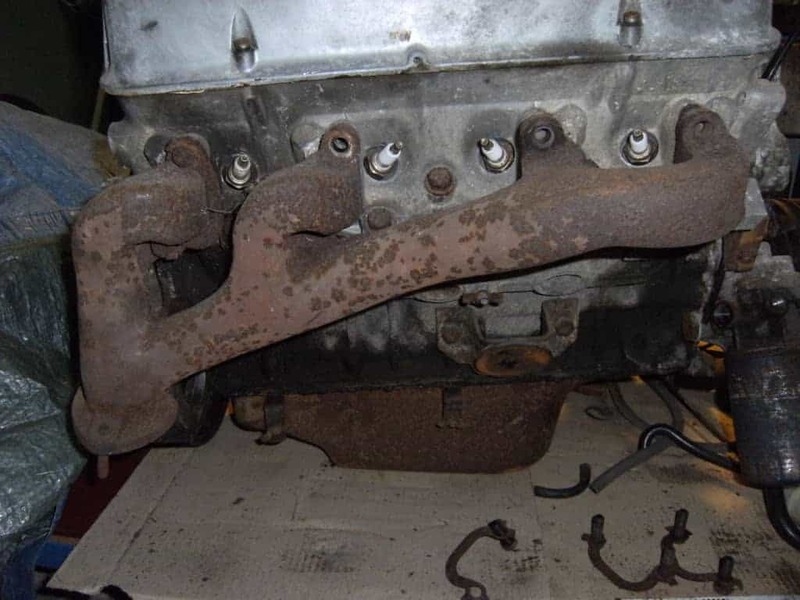 This is the underneath of the manifold. 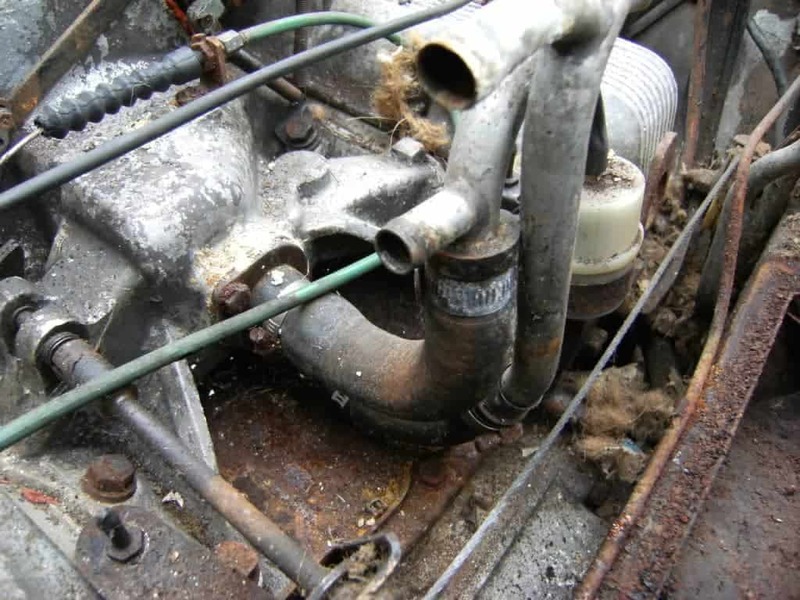 One contributor noted that internally these engines are generally black and coated in sludge. 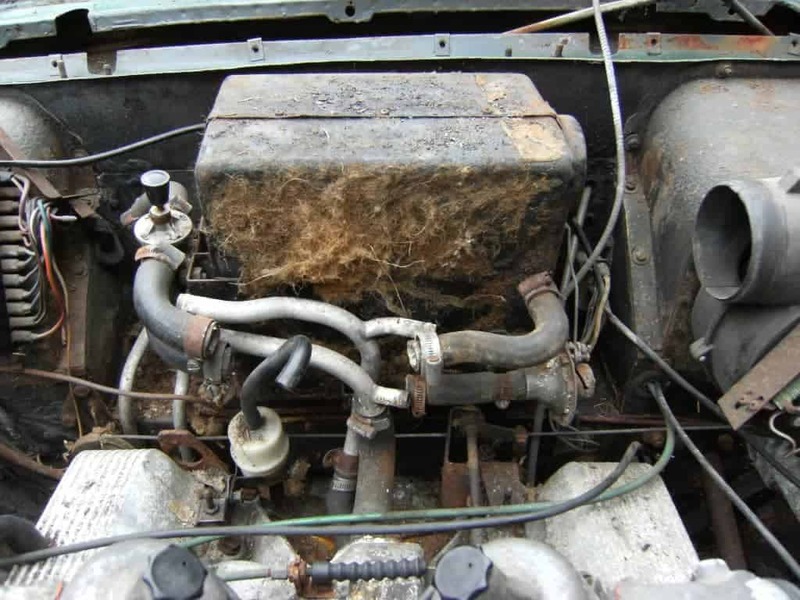 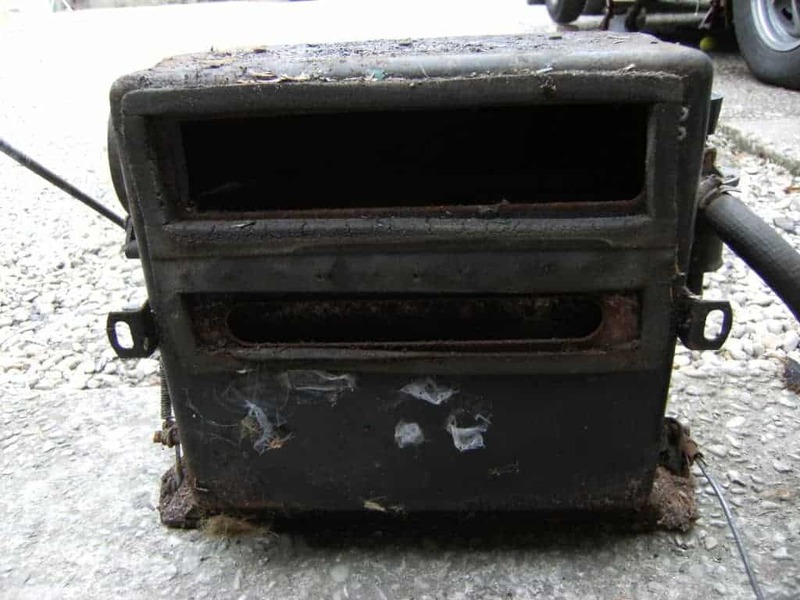 This one looks like it has been recently reassembled, or it has been running on LPG which, over time, cleans them up. 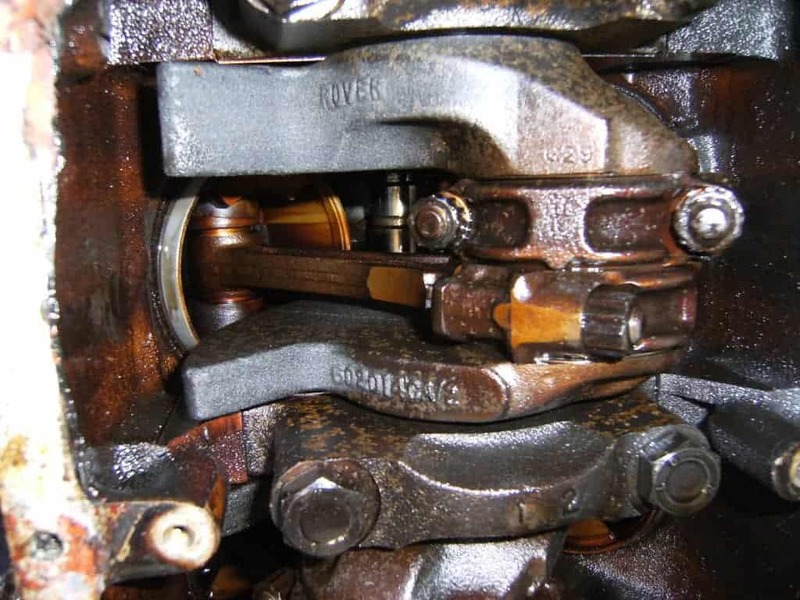 In the next instalment we’ll look at the brakes. 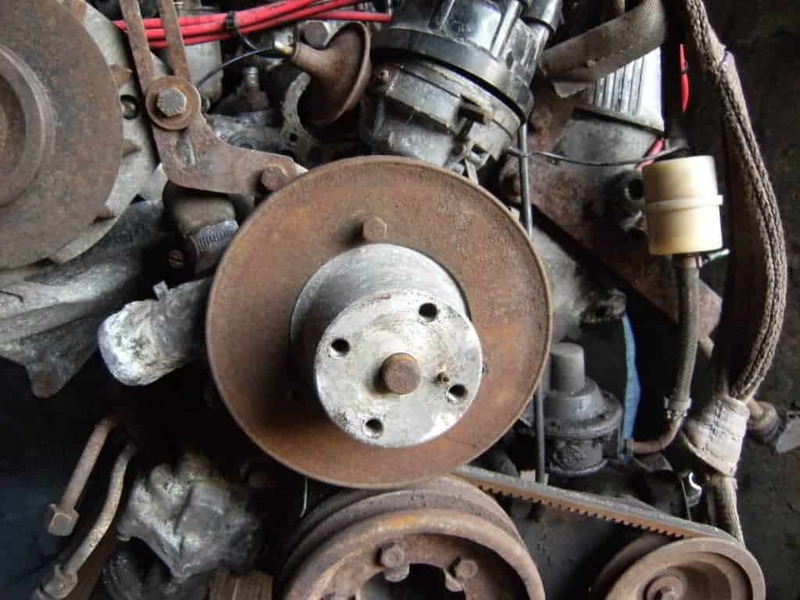 Keep reading and Subscribe!